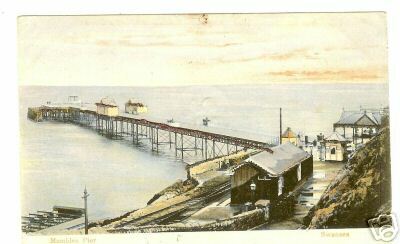 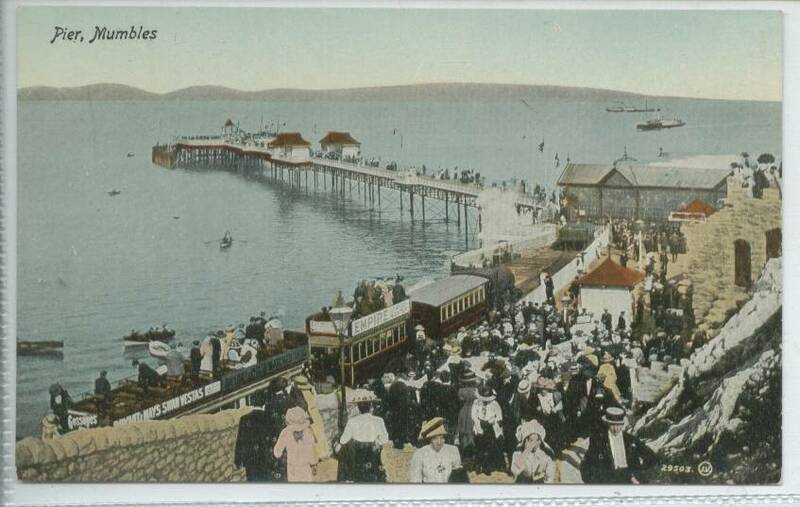 Illustration of the Mumbles Pier in 1906. 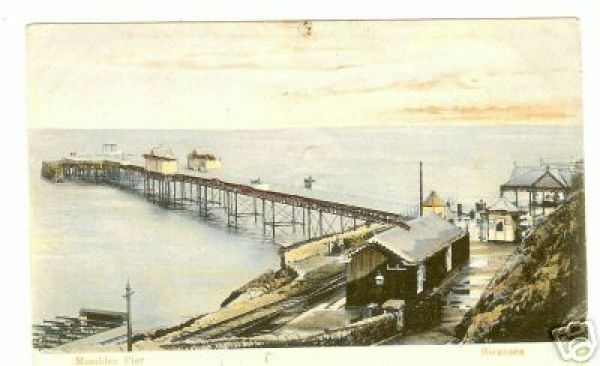 A postcard from 1905. 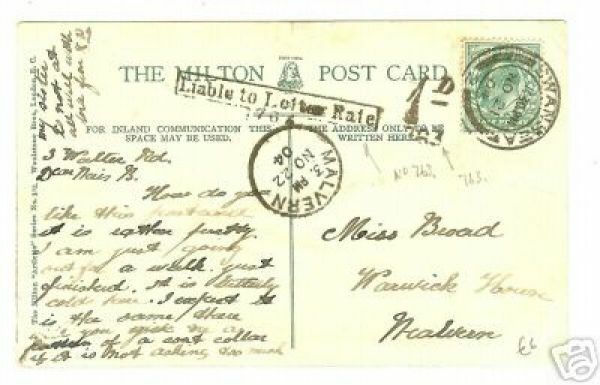 Can you decipher the message?